Carmel Beach, CA: some local athletes hit the waves as i photographed from the beach. 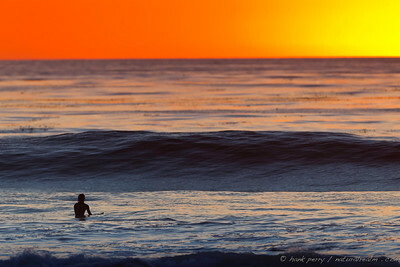 Looking into the light: a surfer comes out of a wave formed tube facing into morning light. capturing a back-lit wave motion at a high shutter speed allows me to notice the complexity formed by many drops of water. 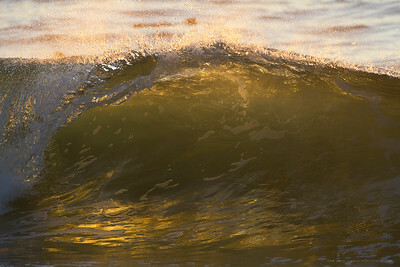 emerging: a surfer emerges out of a wave, perfectly lit by the morning light which he faced. Arial 360: a talented local spins off the top of a wave carrying parts of the water he just went through. 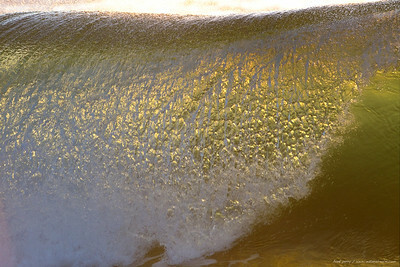 Last light through a breaking wave illuminates colors and surf foam patterns. 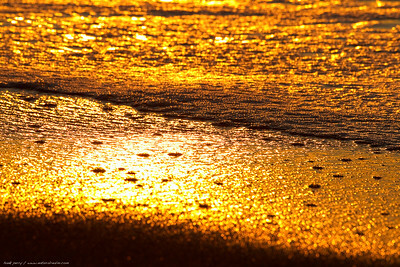 a closeup of the sand as water drains out with the wave reveals tiny prisms of the golden light of sunset. 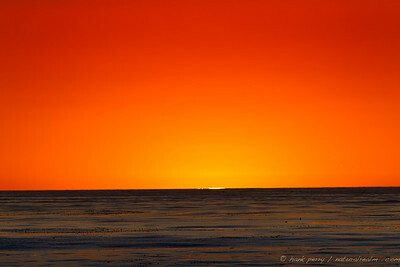 calm seas, setting sun. the pacific is peaceful, at least for this moment.